Delta Air Lines posted a profit for the third quarter that beat estimates of analysts on lower cost of fuel and signaled a progress in regaining pricing power amidst pressure from rivals that offer discount fares. 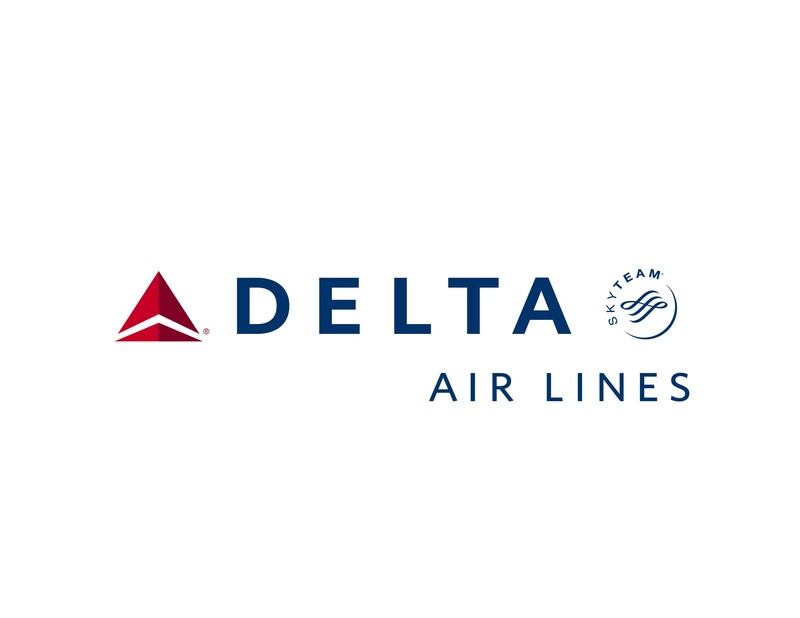 A revenue gauge showed improvement during the quarter from previous quarters, said Delta. While unit revenue continues to drop, Delta announced it would keep supply of available seats the same from the year before to match demand in travel. Delta rallied during early morning trading following the release of its earnings report, which is first amongst the airlines in the U.S.
With the plunging of global oil prices cutting expenses to purchase jet fuel, analysts project the six largest air carriers will collectively show adjust profits of more than $5.9 billion, which would be a record of the quarter. It will be a solid season for air carriers said an airline analyst thanks to the gift of continued low prices of fuel. Earnings for the third quarter at Delta excluding certain items reached $1.74 per share, which surpassed estimates on Wall Street of $1.72. Sales reached $11.1 billion, said Delta on Wednesday, which matched Wall Street estimates. Net income for the third quarter was $1.32 billion equal to $1.65 per share. Demand is remaining high and prices of fuel have dropped, said CEO Richard Anderson in a prepared statement. Delta stock was up 1.6% in early morning premarket trading. Shares were down 3% in 2015 through the end of business on Tuesday. Carriers follow the unit revenue closely because it is measured against the amount of miles that are flown for each seat available. When the supply of seats expands, especially with competition from operators with lower fares, carriers struggle to increase prices. Unit revenue during the fourth quarter will fall between 2.5% and 4.5%, said Delta. That is better than a drop of 4.9% for the most recently ended third quarter. 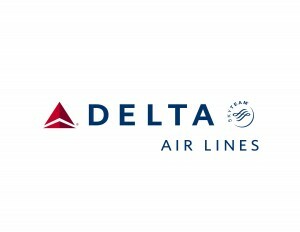 However, it still is a sign of downward pressure on fares for Delta and its other peers at the top of the industry in the U.S. For 2016, the capacity will expand 2% or less Delta said.